Ambassadors of the Sky — Brandy Y Productions Inc. Ambassadors of the Sky is a documentary about the importance of preserving the dark skies and the fight to stop light pollution in Canada. 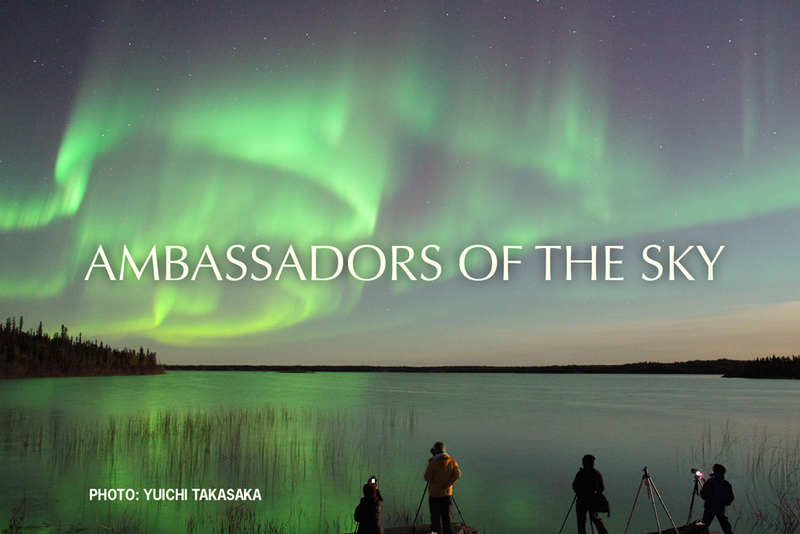 Ambassadors of the Sky is a documentary is a documentary by Canadian filmmaker Brandy Yanchyk about how Canada is leading the way when it comes to dark sky preservation and the fight against light pollution. The film takes us to dark sky preserves in Wood Buffalo, Jasper and Elk Island National Parks where the public is learning about the importance of protecting the night sky for the health of humans and wildlife. Ambassadors of the Sky takes the viewers to star parties in British Columbia and Alberta where amateur astronomers and astrophotographers celebrate the night sky through photography and observation.